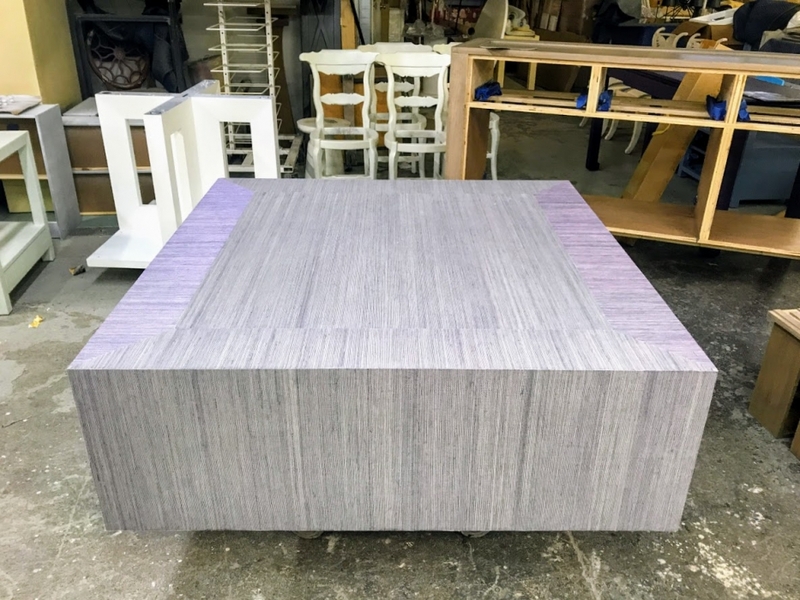 Art Applications Inc. – A Unique, Multifaceted Custom Furniture and Finishing Workshop Dedicated to the Design Trade. 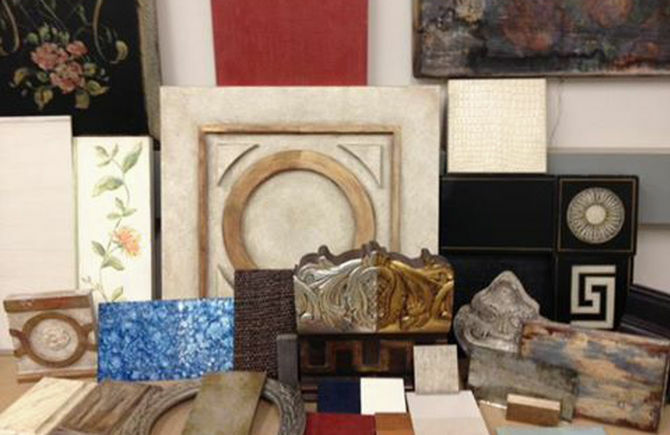 Welcome to Art Applications, Inc.
Our company has been in business since 1989, working in partnership with designers, offering an array of specialized traditional styles and modern transitional designs. 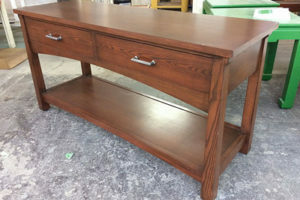 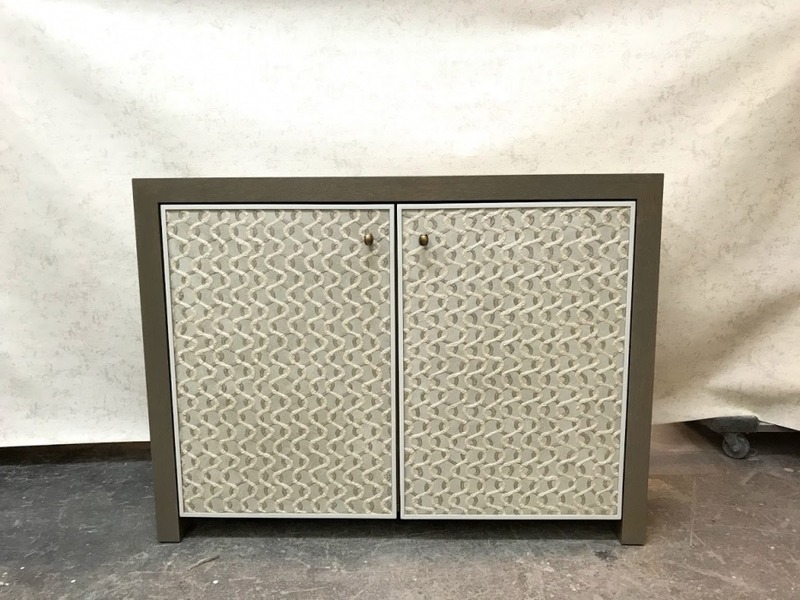 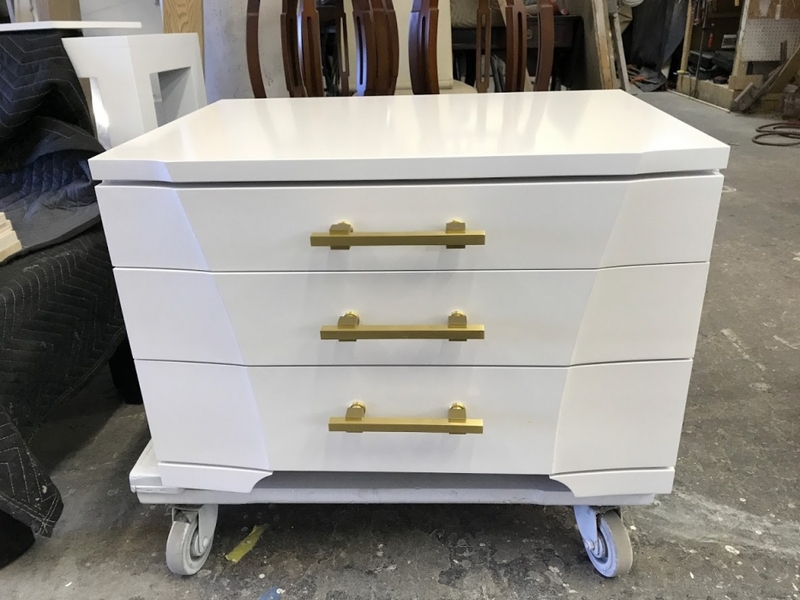 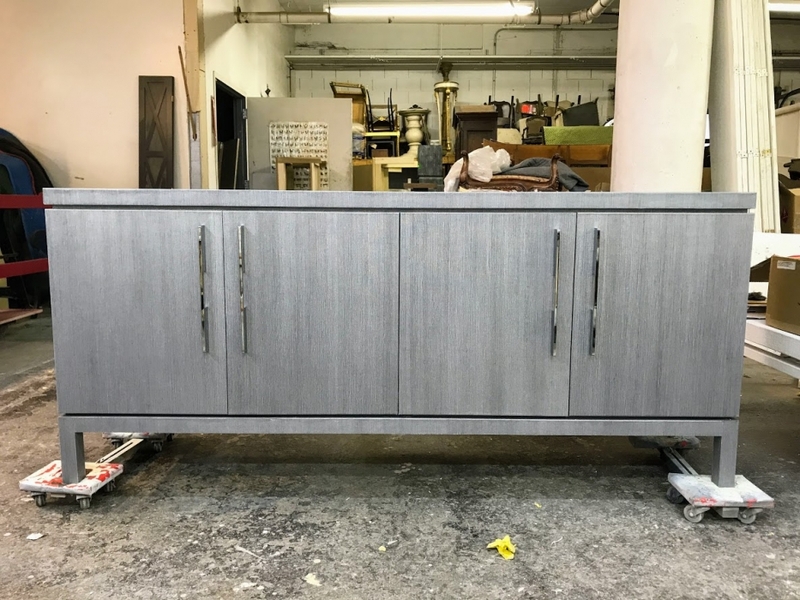 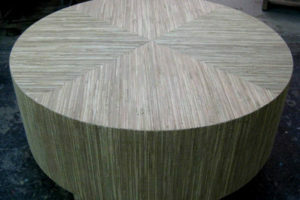 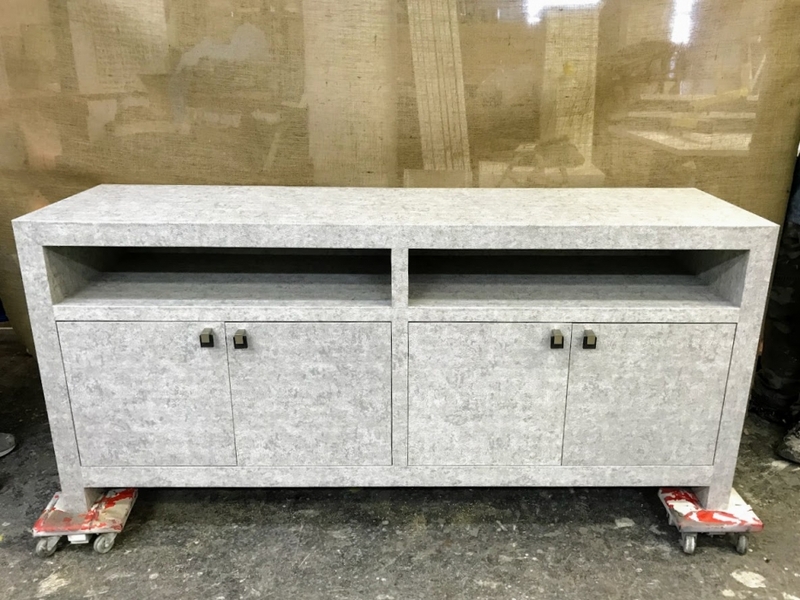 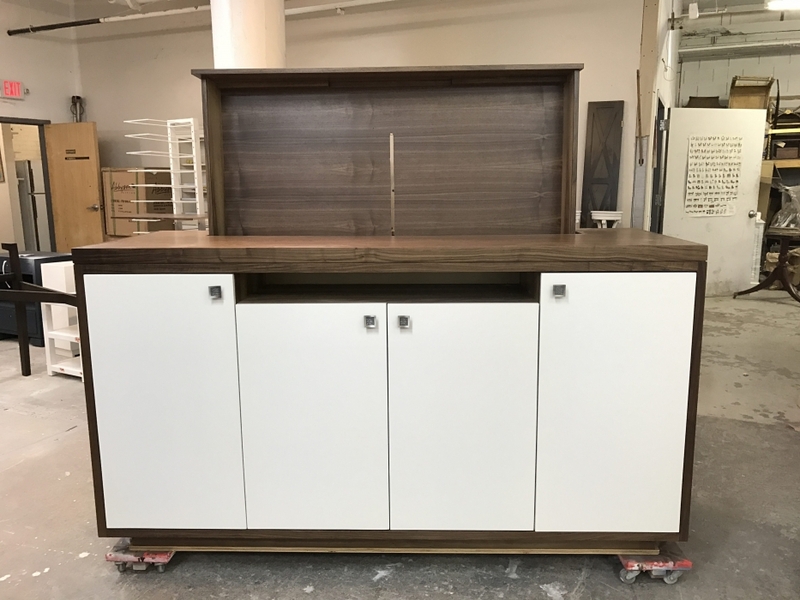 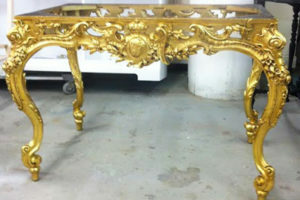 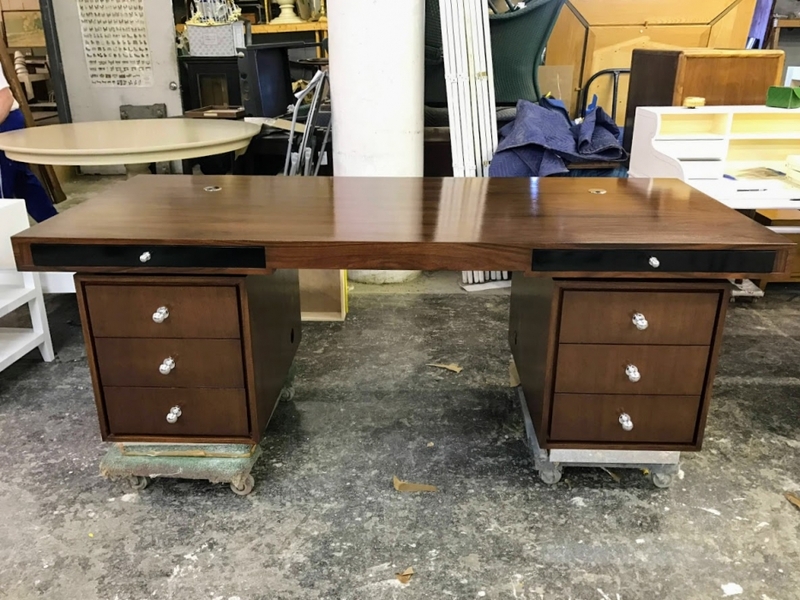 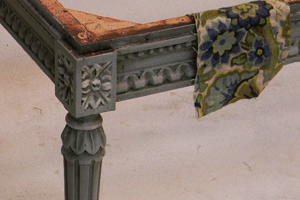 Not only do we offer custom furniture design, we also offer the option of transforming existing furniture with an array of finishing techniques. 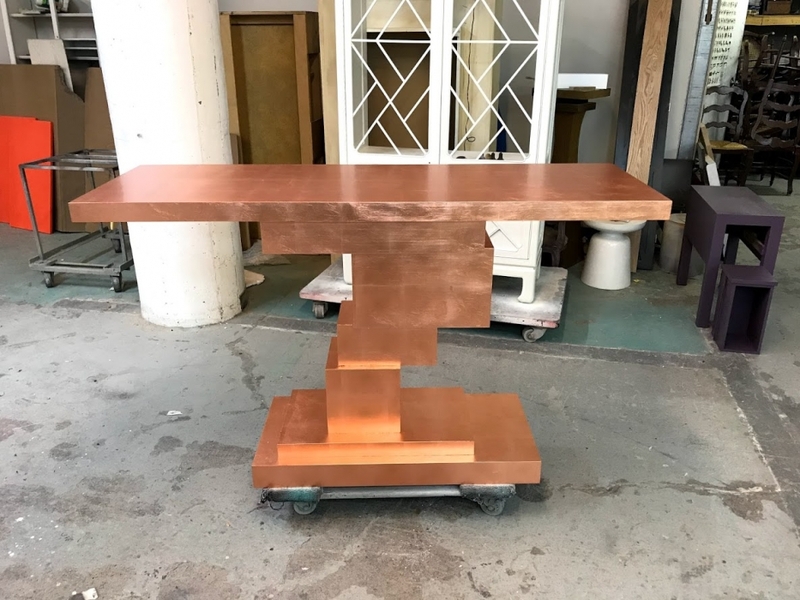 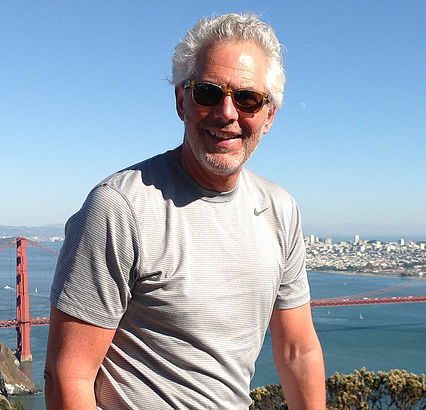 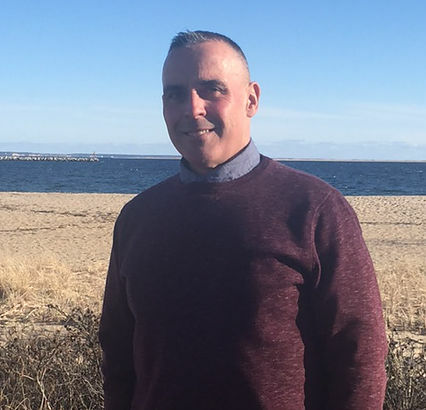 With a high commitment to customer service, Art Applications' goal is to work with and deliver the designer a unique personalized finished product that meets the expectations of their customer.